WiZ is a new company in the smart lighting market, and they bring a compelling collection of lights to the US market. Featuring a simple set up and easy to use app, as well as a hub-less design that may be appealing to those feeling the smart home hub fatigue. The WiZ A.E26 bulbs are similar to your standard light bulb and have full 16 million color RGB and 64 thousand shades of white. They function very similarly to the likes of Philips Hue, or Lifx in terms of the app and even the light’s color performance. 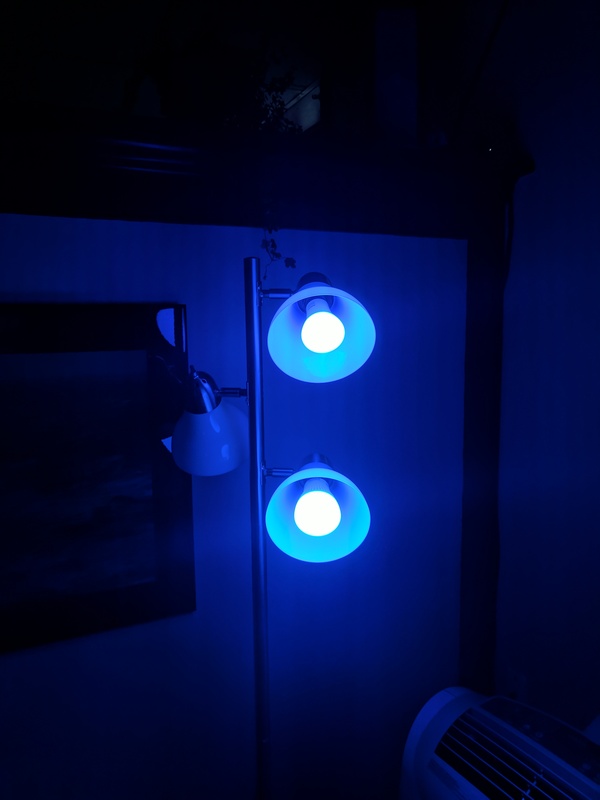 However, the light bulbs are much easier to set up than Lifx, requiring a simple toggle of power and then about a minute or two of setup in the app. 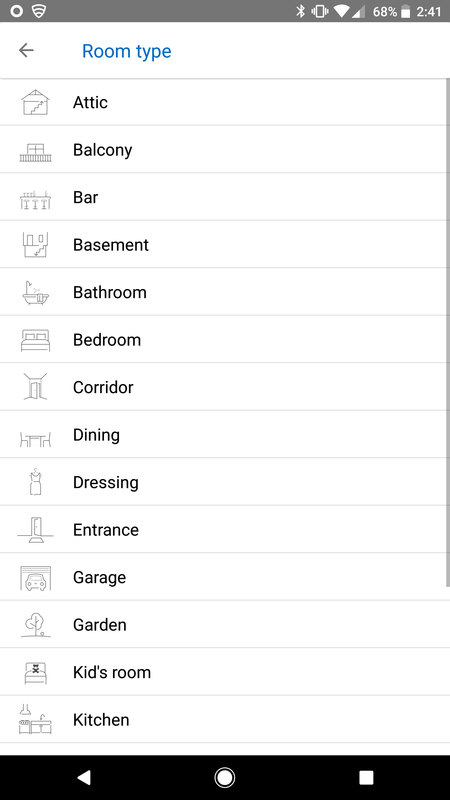 Once you’re in the app, it’s a simple matter of making a room and assigning lights to the room. The app has the usual fare for customization, with a color selector, options for the different shades of white, as well as custom themes and lighting modes to suit your mood. It’s easy to use, but the UI isn’t the most visually striking, I give that to the Lifx app, which has a nicer visual flair overall. In terms of light performance, white was generally spot on for the WiZ bulbs. The color performance stood up well also, at least compared to the Hue bulbs. Some colors were difficult for WiZ to match the newer Hue bulbs with improved colors, mostly green, and actually outperformed Hue in red. 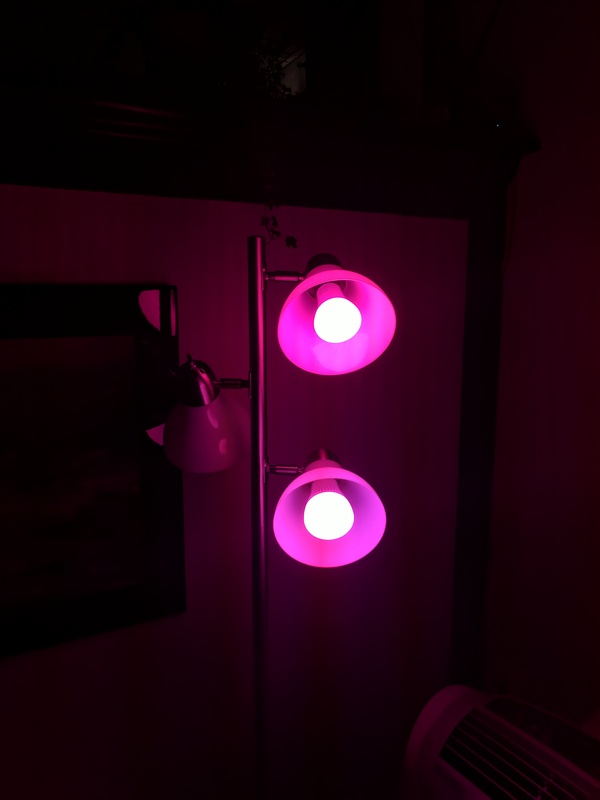 However, both bulbs can’t match the peak brightness and color of the Lifx bulbs, since they have more LED diodes per bulb. They do come close enough that without having the other bulbs to compare, you’d probably never notice the difference. 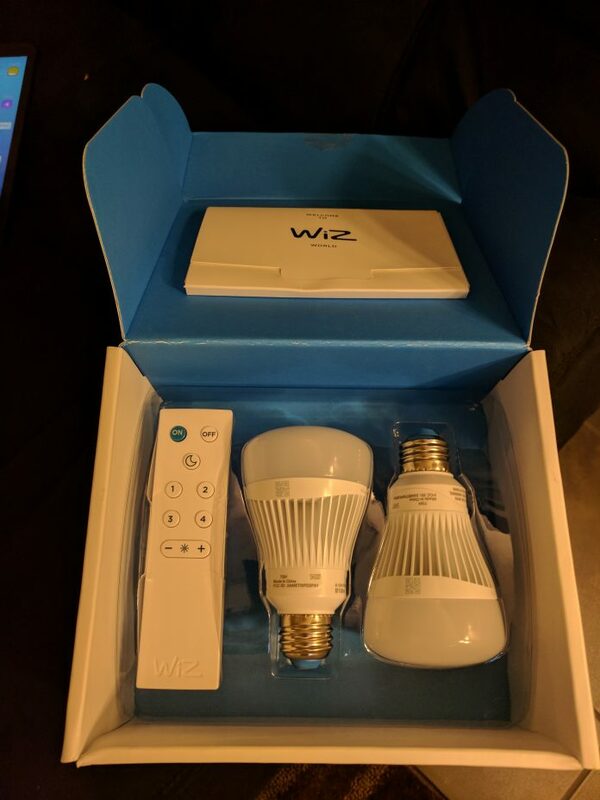 I’d say the WiZ bulbs are definitely up there with the best smart bulbs in terms of overall performance. WiZ also has a handy remote that lets you control the bulbs without using your phone, and lets you customize the four preset buttons to your favorite themes or settings. 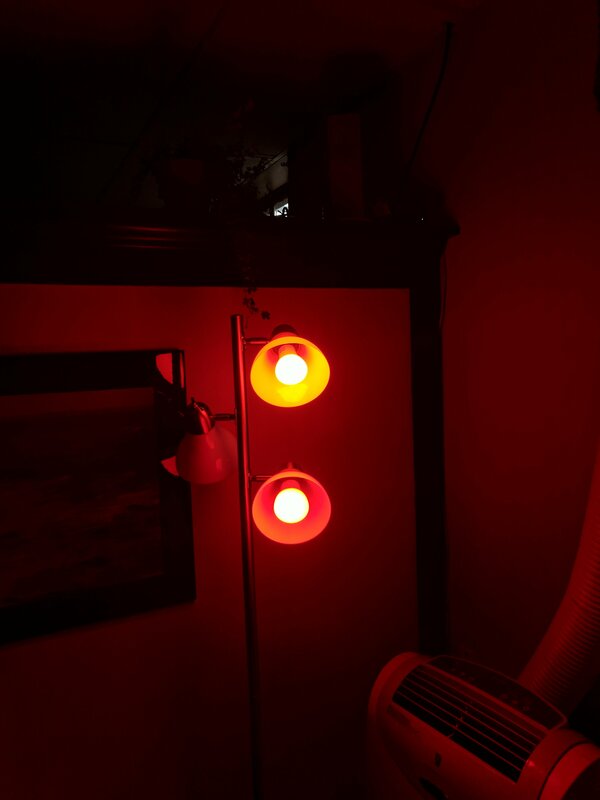 The remote requires line of sight but works well even through lampshades. It’s powered by traditional batteries, which is both good and bad for me, but it is also convenient if you just want to turn the light on quickly without your phone or voice. 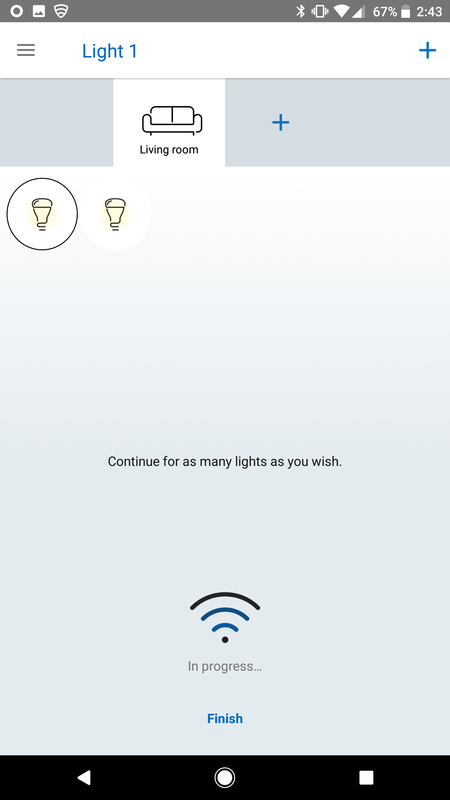 The WiZ bulbs came ready to play nice with the rest of your smart home as well. They come fully compatible with both Alexa and Google Assistant, as well as IFTTT to allow you to easily integrate them into your existing smart home infrastructure. Setting them up with my Google Home was very easy, and so far it has worked just as well as my Lifx bulbs at home. 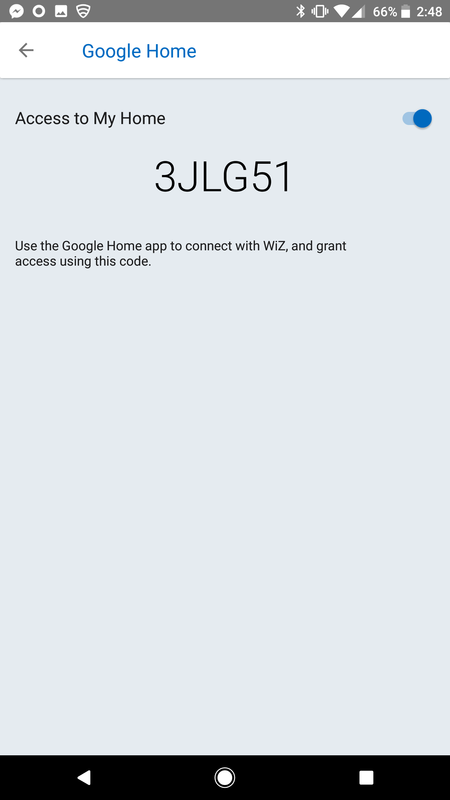 Points to WiZ for having a solid smart home integration at launch. WiZ bulbs are available in select Costco stores now and will be at Amazon and Home Depot starting next week in the US. The A.E26 bulbs will start at $69.95 for the color and $49.95 for the white only version. There are also other lights available on WiZ’s website, WiZ.world, including the most intriguing to me, smart RGB LED recessed lighting. If you’re in the market for smart lights and are looking for a brand that offers the same level of quality that the more established brands like Philips and Lifx offer at a competitive price with some compelling new features, then be sure to check out WiZ lights.